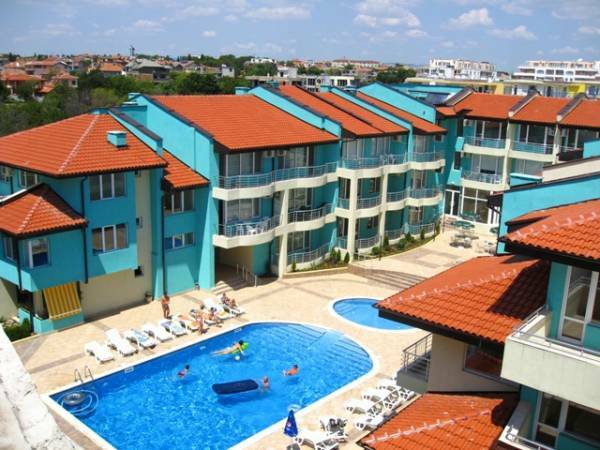 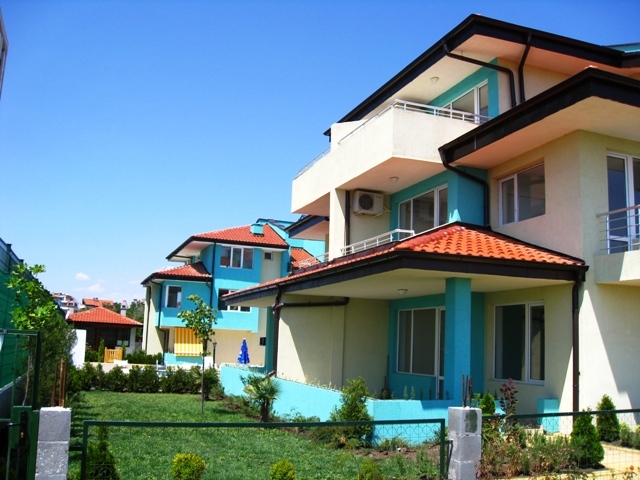 Sarafovo is one of the newest quarters of Burgas, the biggest town in South eastern Bulgaria. 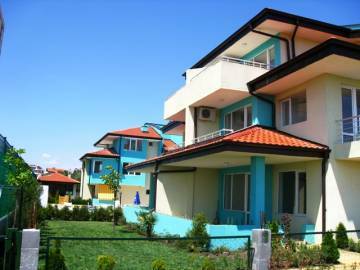 It is also called the "Bulgarian Beverly Hills", because it is home to many rich people and beautiful houses. 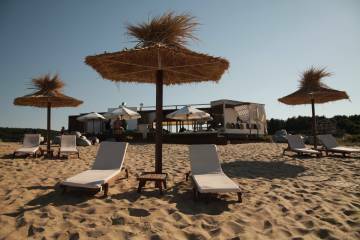 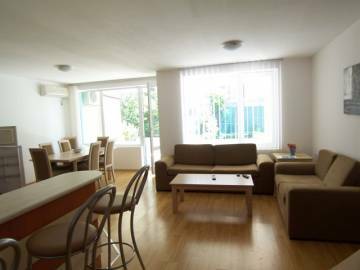 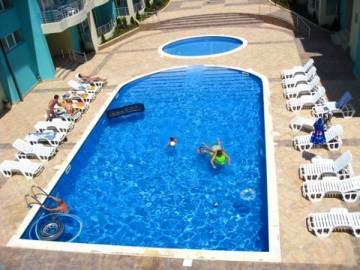 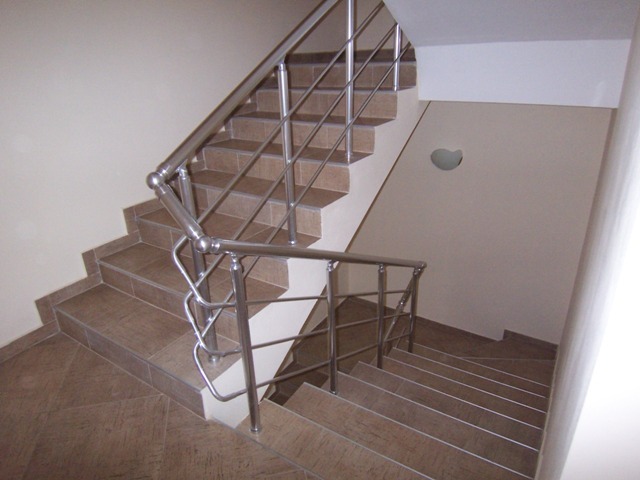 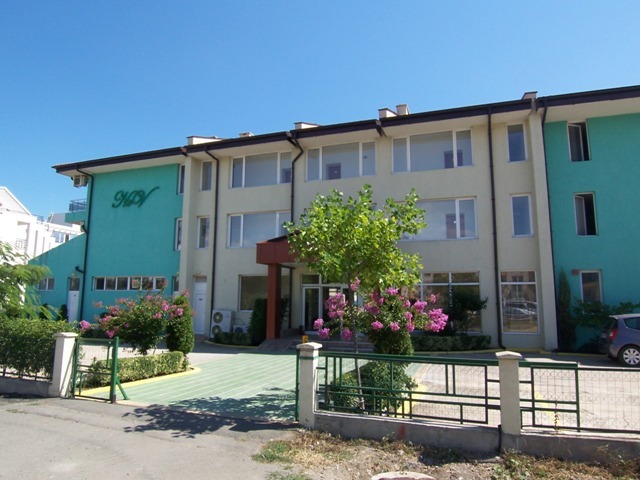 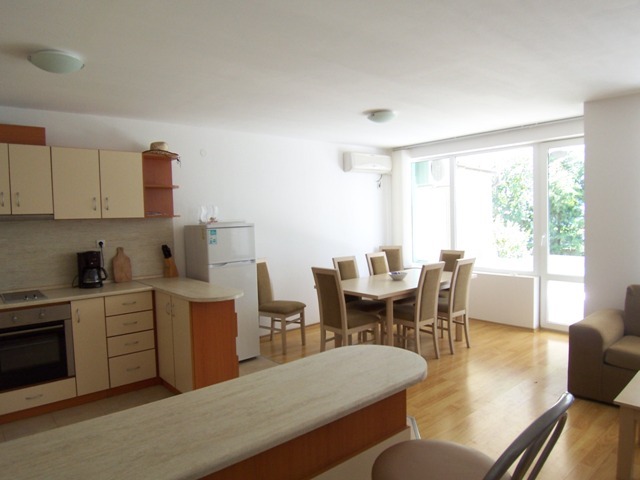 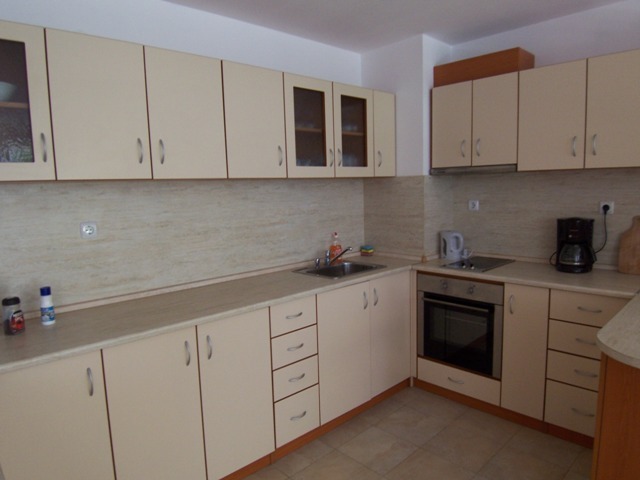 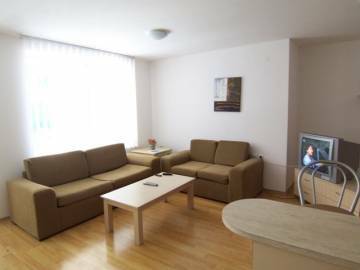 It is 10 km from the centre of Burgas and a 5-minute drive from the airport. 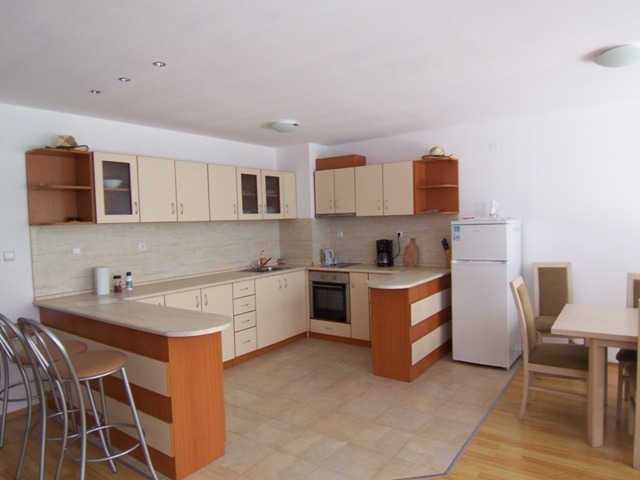 The property for sale is a modern and beautifully furnished large three-storey penthouse. The house consists of a living room with kitchen section, guest toilet, three bedrooms, three bathrooms and three balconies with sea or pool view. 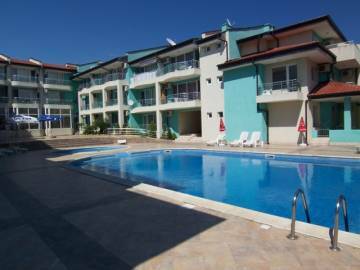 The distance to the beach is only 50 meters.